Sources: Gutman, Jon. Caudron G.3, Windsock Datafile 94. Albatros Productions, Berkhamsted 2002. ISBN 1-902207-49-1. Hornát, Jiří. 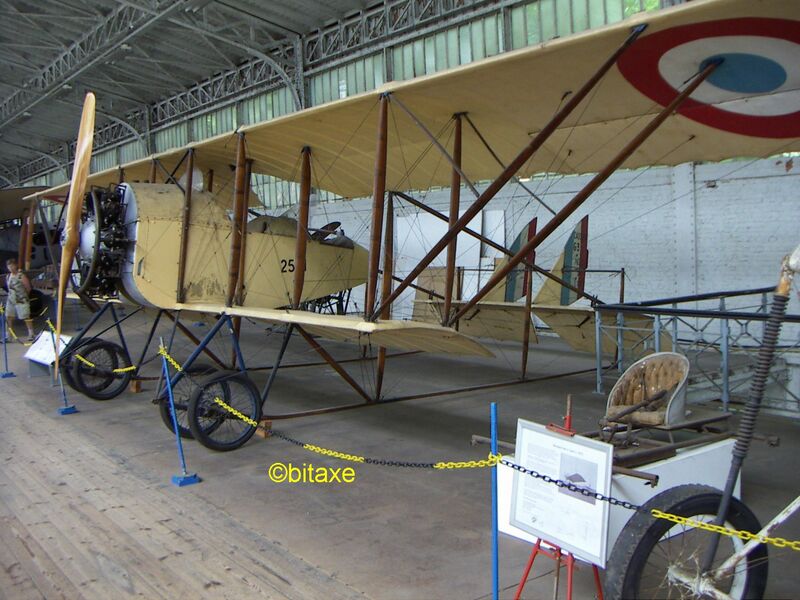 Caudron G.3, L+K 1998/12. Balej, Jan. Caudron G-I až G-III, L+K 1988/08.